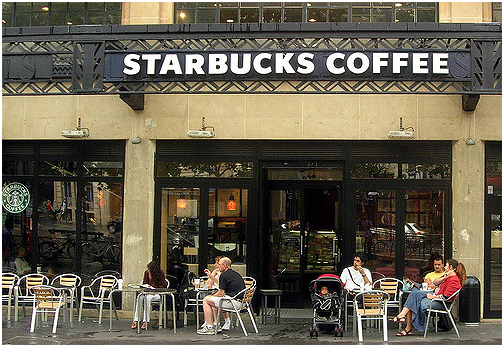 Last May, Starbucks decided to close its stores in the US for one day of discrimination awareness training. The loss of income for that one day will amount to millions of dollars. 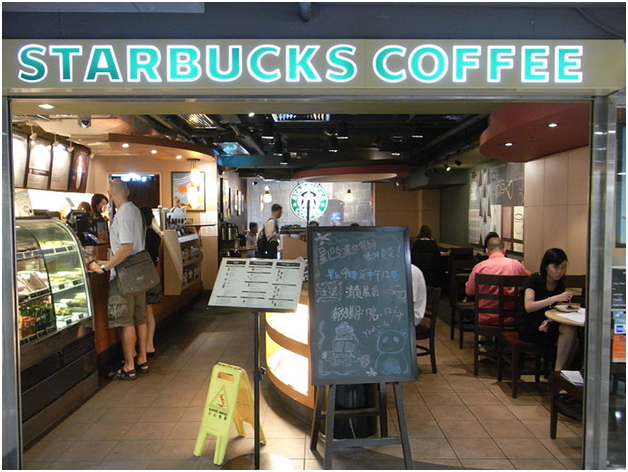 But Starbucks realised it needed to see this loss as an investment in offsetting the more substantial losses that would result from its damaged reputation if it did any less. It would be nearly impossible not to have seen this news story. In short, one April morning, at a Starbucks location in Philadelphia, staff called the police on two black men waiting on a colleague and accused the men of trespassing. The result was terrifying and reminded many people of the segregation in the South in the 1950s. Convinced of their right to be on the premises the two men stood their ground and were arrested. The message went out loud and clear – if you’re black in America and visiting a Starbucks, at the discretion of the baristas, you too could be arrested. Starbucks closed more than 8,000 stores to conduct racial bias training saying, quite rightly, this was only the first step. And whilst many point to heightened racial tensions in the US as the reason behind the event, every company must fight the problem at its own front door. In the UK too, this story is making many sit up and pay attention. How quickly the situation escalated was surprising, and the presence of well-trained managers did nothing to diffuse the dispute. Searches for online learning courses for SMEs, specifically those related to racial bias training, have soared as companies scramble to avoid a similar possible commercial catastrophe. And suppliers such as https://commonsensebusiness.co.uk/ have been quick to meet the demand. But it’s not just the service industry that needs to consider its position; all businesses in the UK need to take stock of their company culture. In the workplace, racial bias can be devastating to both the company culture and its performance. Creating an unwelcoming and unfair working environment drives talent away and puts the word out that this place is a company to avoid. And whilst we can’t always win the battle against racism, we can do our best to ensure racial bias has no place in our workplaces and services.